PTM has recently been involved in an exciting project! 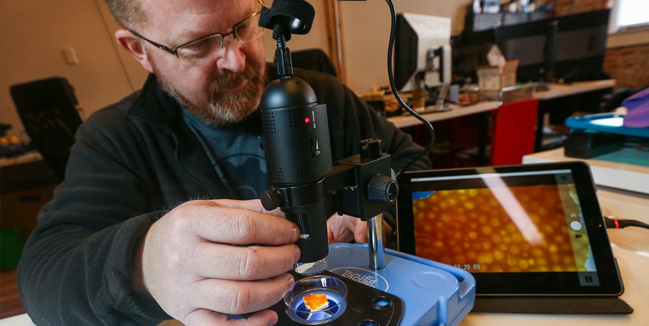 Chad Attlesey approached PTM to manufacture a “lunch box” size portable case that would carry and contain an affordable microscope to be used in a classroom setting. The project was highlighted and reported on by the Rochester Post Bulletin and KAAL News. 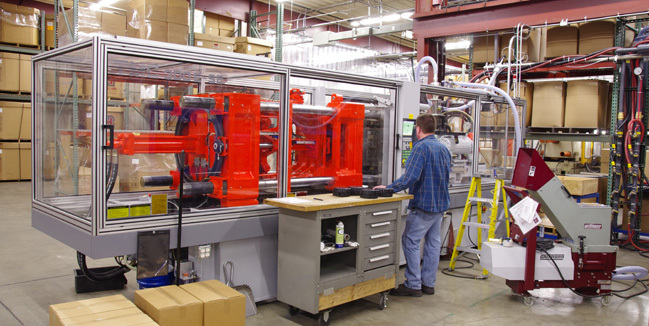 PTM is excited to announce the arrival of a new TMC 330 Ton Plastic Injection Molding Press. The press is up and running, producing high quality parts for our customers. We are pleased to add this press to our line up of production presses. 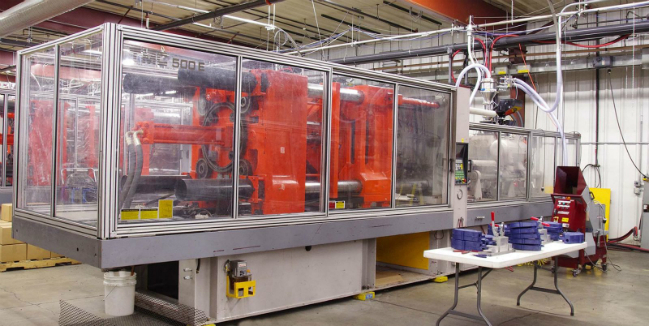 PTM is excited to announce the arrival of a TMC 500 Ton Plastic Injection Molding Press. This press will increase capacity of our 2 other 500 ton presses for larger parts.